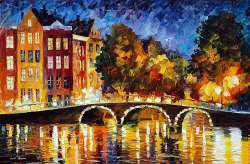 We received our forth painting last month from Mr. Afremov and again just blown away by the beauty of it, as well as the the customer service! 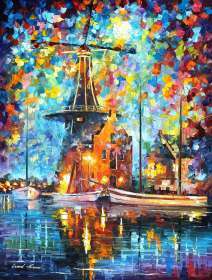 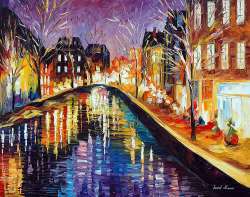 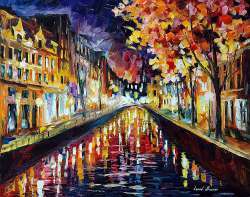 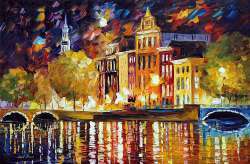 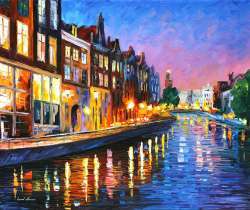 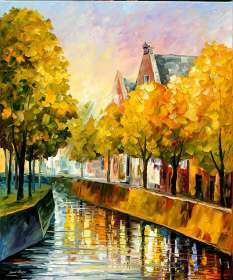 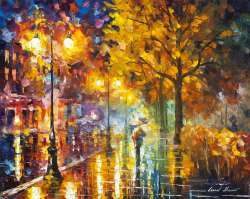 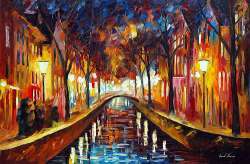 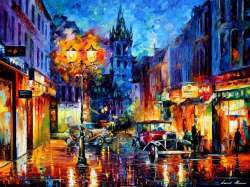 We now have four rooms that are just so alive with colour and beauty because of Mr. Afremov's art. 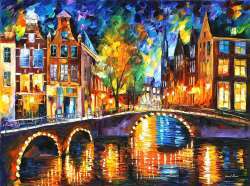 A great big thank-you to Mr. Afremov and his wonderful team.